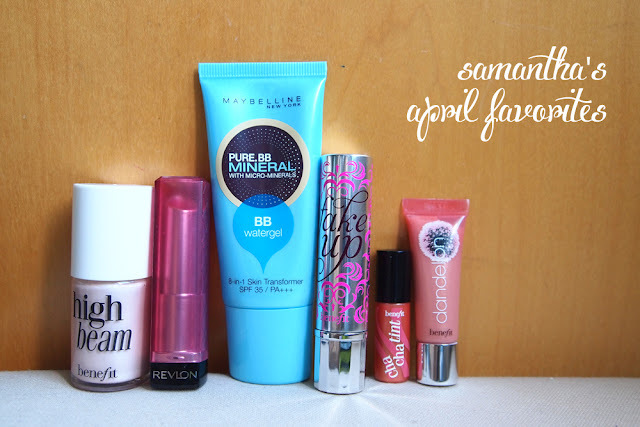 I'm doing a follow up to Ashley's April Favorites, and I'm sorry this is a little late because of my camera issues (as mentioned in previous post) so do bear with me! I know Ashley said we'd each do 5 products but I consider these two (FakeUp and High Beam) as one - I would never use one without the other. One conceals whilst the other illuminates; together, they are the only things that have made my dark rings "disappear" (they don't eradicate completely but they do improve by 70%). The first time I used the two together, Ashley actually said, "Sam.. you've finally found something that really works!" And yes, I have. This makes the two the favorite of the YEAR much less the month. I don't want to go too in-depth because I will be writing a more detailed post about the two later on. For now, the gist is, the two combined have become my remedy to dark rings. Sometimessssss... on days when I really look zombified, I use a little of YSL's anti-cernes concealer as well. In Singaporean colloquial, "Sad die me". I know I'm a bit late to using the Lip Butters. I only resorted to purchasing it the day my Maybelline Baby Lips Lip Glow finished and wanted to try something different. Two words: No regrets. 1) After applying it, use a Q-tip/Cotton Bud to line your lips with loose powder to prevent it from going out of the lines. 2) Put a tissue paper on your lips after application, and then puff some loose powder against them for stronger staying powder. 3) Use it as a lip balm and then go over it with lip liner - make sure to fill the whole lip up when you do this and not just the sides. As many of you know, I've already written a post on it here. It's actually gotten to be very popular! Since that's the case, it needs no re-introduction. 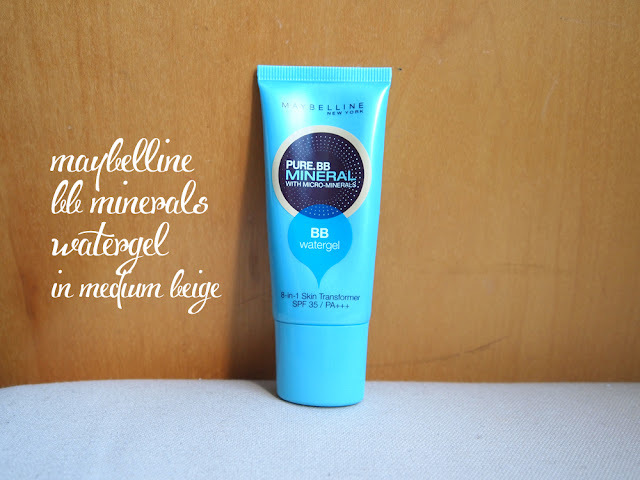 Best BB Cream for my skin type (Combination/Dehydrated), hands down. 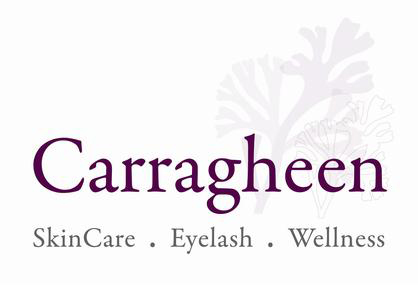 It will not suit oily skin types as it will slip off the face as time goes by. I feel like I should remind all of you, again, that I am not using this for coverage but merely to even my skin tone out and for hydration throughout the 10 hours at my air-conditioned workplace. In these two aspects, the product fares EXCELLENTLY. 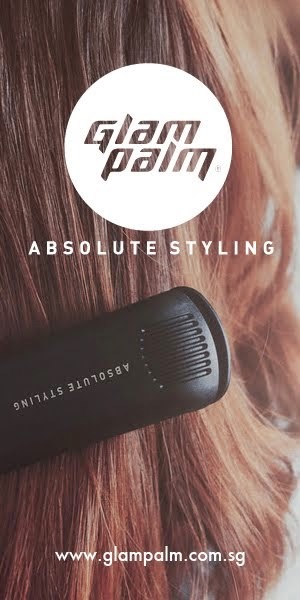 Very silky texture, lovely dewy finish without the thick formula. Maybe I'm born with it, maybe it's Maybelline! Haha. I'm rather sorry that I took a photo of the two together even though I like them separately.. No worries though, I do use them at the same time (one on top of the other for my lips) so I guess that's fine! I'll start with Dandelion first. It's a very light pink that really doesn't show up on your lips. If you want color, you're better off with Bella Bamba. Dandelion is sheer and as good as translucent, but adds that extra sheen. When used alone, your lips look kissable and soft. When used on top of a lipstick/tint/lip stain, it can be targeted at the middle of the lips for an added dimension so your lips look fuller. Now, this is one of the best lip glosses ever because it has a shine without the stickiness! I am crazy about that. No weird taste, no lips that I have to peel apart, just plain glossy. My lips feel hydrated and happy and so do I! 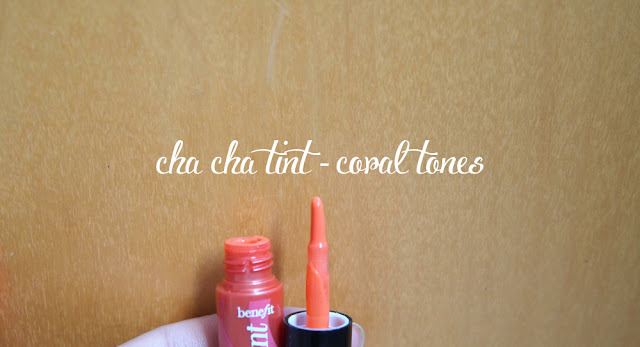 A little side note before I talk about Cha Cha tint: I DID NOT like Benetint (the red one). Cheeks wise, the color is pretty meh (sorry Benefit!).. I could use Bodyshop's Lip and Cheek Stain as a replacement anytime, plus it's cheaper.. :\ Moreover, Benetint really dried the crap out of my lips when I used it as a lip stain! It got so dry that it actually turned scaly for weeks! Urgh.. so no more of that for me. Cha Cha Tint.. feels different. Yes, I should warn you, it is dry and that lip balm is necessary. I normally put on the Dandelion Lip Plush after I apply the lip tint for extra protection of my lips. In my opinion, it is a little creamier/thicker(?) than Benetint and has a much stronger tint of color. It is more towards the coral spectrum and warms up any face instantly. Also, this one lasts way longer through the day. For the cheeks, Cha Cha Tint is stronger in lasting power than Benetint, and so far I've had no adverse reaction. It may look very orange but it applies onto the cheeks at about 70% sheerer. I would suggest this color for darker skin types (NC 30 and above) because the color imitates a natural flush better on them. Well, so what do you guys think? :) I just got a text the other day from a friend who mentioned that our blog has caused her to buy so many new items! Does it have that effect on you guys as well? If you did buy anything we suggested and you love it, do comment and let us know! Make our day too! Hehe. Btw I've been loving your reviews! Yes it's very very smooth and hydrating! Yes indeed! 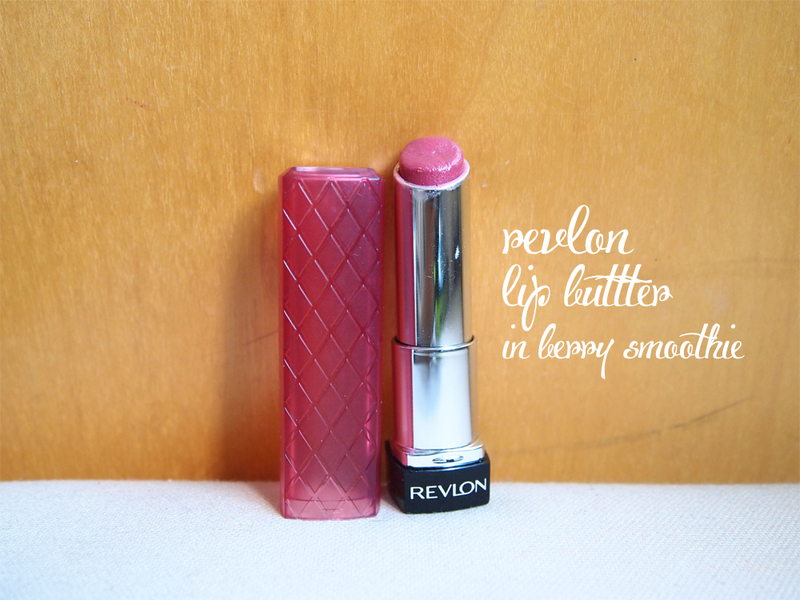 i bought the revlon colorstay lipstick! 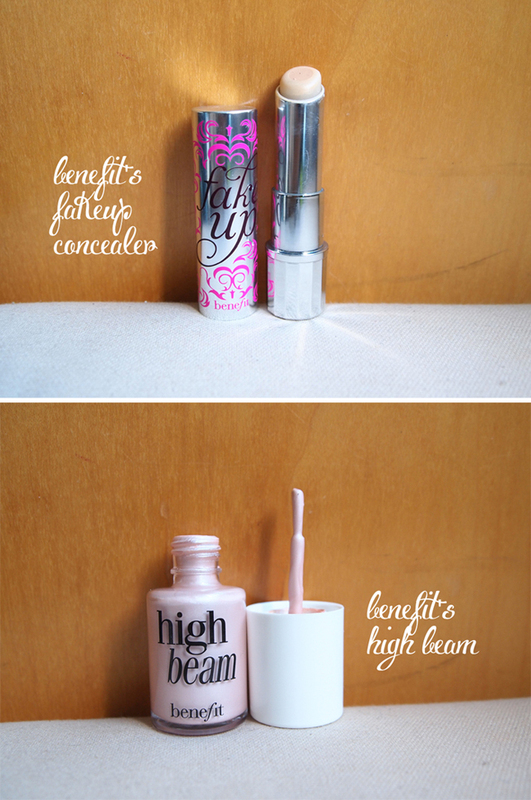 and becos of this post, i am going to give fake up concealer a try! High beam is an illuminator and highlighter: we've written a post about it already, just click on the bolded and italicized "High Beam" in the post to redirect.